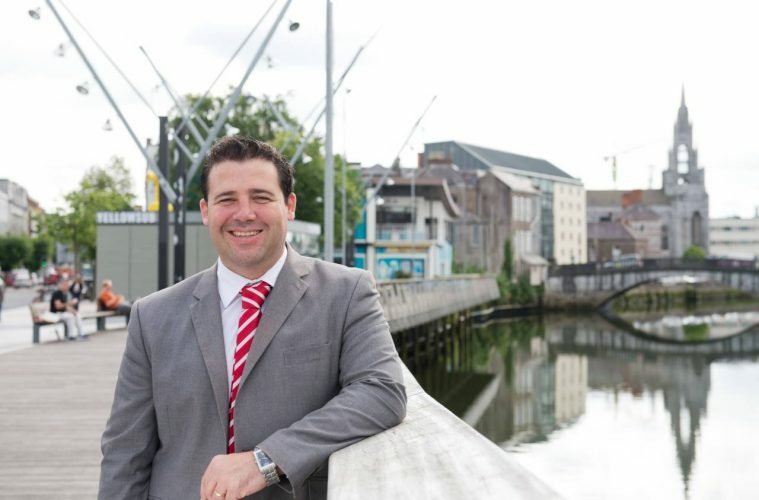 Pádraic Vallely, CEO of Cork Foundation will take up a new role as Business Development Manager in April. Terence O’Rourke, Chair of Social Innovation Fund Ireland said ‘SIFI was set up to build a social innovation fund of significant scale and impact. SIFI has secured over €6 million in philanthropic donations in the last two years and we plan to raise another €4 million in philanthropic funding in 2018. Every Euro we raise is matched by a Euro from the Department of Rural and Community Development from the Dormant Accounts Fund. This creates a potential €20 million fund for social innovation in Ireland. To date, SIFI has opened 7 issue-based calls for applications including an Education Fund, a Healthy Communities Fund, Resilient Communities Fund, and THINKTECH focused on technology driven social innovations. Its Social Enterprise Development Fund, Youth Mental Health Fund, Youth Education Fund, and Engage & Educate Funds are all open for application now on its website at www.socialinnovation.ie. SIFI has backed 31 social innovations all around the country in the last two years, including innovations by Foodcloud, Galway Community Circus, and Focus Ireland. Deirdre Mortell, CEO of Social Innovation Fund Ireland added, “Our purpose is to find and back innovative solutions to critical social issues in Ireland. We were created by Government to fill the gap on funding innovation in the nonprofit sector. Just as innovation is important to economic growth, we believe that innovation is critical to solving Ireland’s social problems. Pádraic Vallely will join SIFI as Business Development Manager. Pádraic, from Cork, has been CEO of the Cork Foundation, a philanthropic organisation funding social enterprise projects in Cork City and County. Prior to this, Pádraic spent ten years working as a special advisor to a national politician in Leinster House. Pádraic has vast experience in strategy, policy, fundraising, marketing and campaign management, He has a degree in Government and Public Policy from University College Cork and a Masters in Business from Liverpool’s John Moores University, where his thesis focused on Social Enterprise. Pádraic will commence his new role on 3rd April 2018 and will be based in Cork.